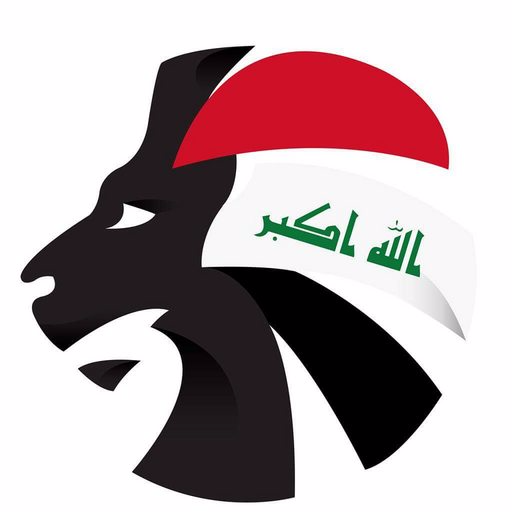 Iraq are set to face the United Arab Emirates today in Abu Dhabi in a do or die match.Both teams have had disappointing results going into this round , as Iraq have gained only 3 points from 4 games , while the UAE have only 6. Trailing behind surprise leaders KSA , Australia , and Japan. Both teams are desperate for a win to get back in contention , as a loss for either team could cut their world cup hopes short. This is the 23 men Radhi Shenaishil has chosen to bring home the three points.